This two-day course is our most popular investigations skills course as it equips delegates with the skills and strategies to set up, run and report on a workplace investigation. It is suitable for in-house investigators and consultants. The course leaders will assist delegates to understand the scope of an investigation, develop clear terms of reference, interview the parties, gather evidence to support the investigation, prepare a final report and give evidence at relevant panels and appeals as required. This course is suitable for investigators who are investigating a wide range of disciplinary issues plus allegations of bullying harassment and discrimination which, if upheld, may result in a formal warning or dismissal. 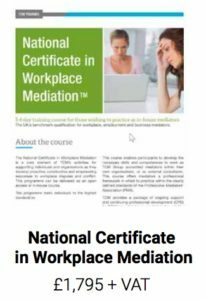 Delegates who successfully complete this course are able to refer themselves as TCM Certified Investigators. Delivery: In-house or open access. 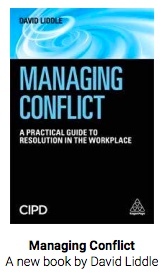 Suitable for: Line managers, supervisors, human resources and employee relations professionals, lawyers, union officials and anyone who may be required to undertake a fact-finding exercise or neutral evaluation into a workplace issue. Assessment: Completion of an investigation report plus learning logs. Cost: £695 plus VAT for open courses (early booking discounts available). Contact us for our latest prices for in-house prices. 1. Practical Investigation & Interviewing Skills™. 2. How to be highly trained workplace investigators. Understand how to create an investigation plan including what information to gather prior to an investigation commencing (scoping): specific details of allegations, chronology, organisational chart, key policies, contact details of parties, potential witnesses etc. Possess the key skills to undertake an investigation: active listening, questioning. interviewing, funnelling, summarising and note-taking. Key investigation skills: impartiality, active listening, questioning, funneling, summarising, assertiveness, and note-taking. 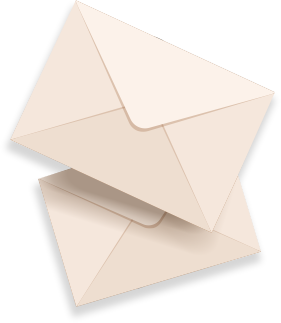 o Letters to various parties within an investigation. o A robust final report template.